– Mandatory in the case of sale or lease to be invested electronically. – Mandatory for each Restructuring, building and plant intervention, which modifies the energy performance of the building, and eventually identify interventions of Energy requalification to achieve an economic management advantage and access to the Tax Deduction of 55% in the foreseen cases. According to the l.r. 13/2007 are punishable by administrative sanctions: the certifier who issues untrue certificates; the manufacturer who does not provide for the production of A.C.E. (from € 5,000 to 30,000); the seller (from € 1,000 to € 10,000) or the lessor (from € 500 to € 5,000) who do not make the A.C.E available. at the time of stipulation of the deed of sale or of the lease. The sale and lease of the apartments are not possible in Piedmont without the Certification of Energy Certification, processed according to regional rules and accompanied by the receipt of deposit made by the Piedmont Region. With the entry into force (October 1, 2009) of the regional implementing provisions on energy certification of buildings, provided for by Regional Law of 28 May 2007 n. 13, the Certificate of Energetic Certification (A.C.E.) becomes mandatory in the case of new construction or renovation of buildings and in the case of sale or lease, even of individual real estate units. The A.C.E. 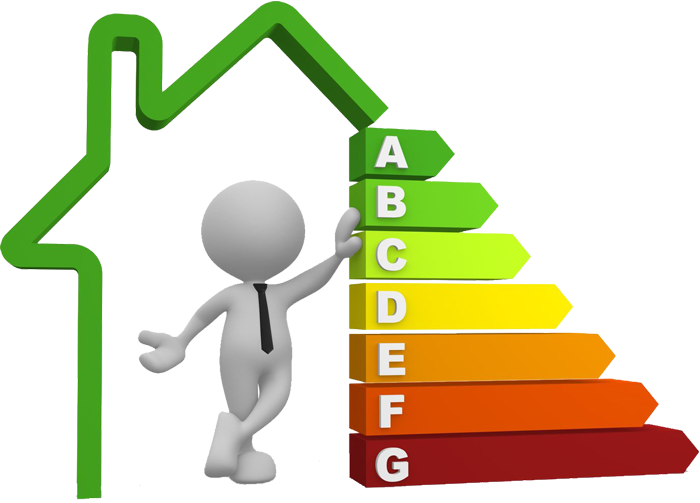 (The Certification of Energy Certification) should be drawn up before the sale or rental proposal of the apartments, as it affects their marketability. The Certificates of Energy Certification have a validity of 10 years from the date of issue (they must however be updated at every intervention), must be issued by qualified professionals who are in a position of extraneousness with respect to the building and who have been included in the appropriate list Regional.